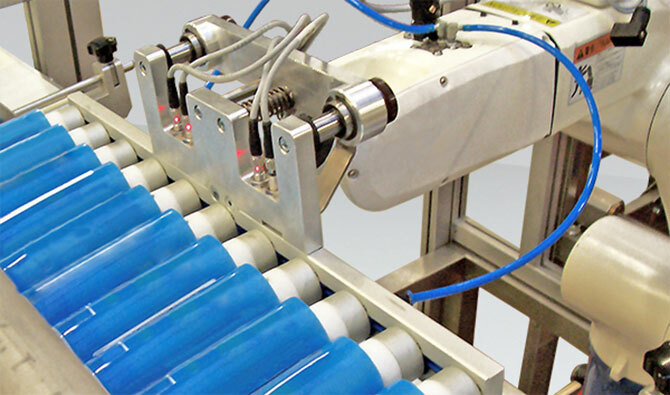 The PAT-TUBES-FINDER series is designed to depalletize, automatically by robot, various types of carton tubes, then position and orient them on an output belt to feed the production line step by step. The format change settings are intuitive and achievable in a matter of minutes. Optionally, you can choose different output belts on the various sides that are most suited to putting in line. The machine is highly customizable, depending on the customer’s needs with Buffers or different loading systems. The tubular varieties that can be manipulated are infinite. 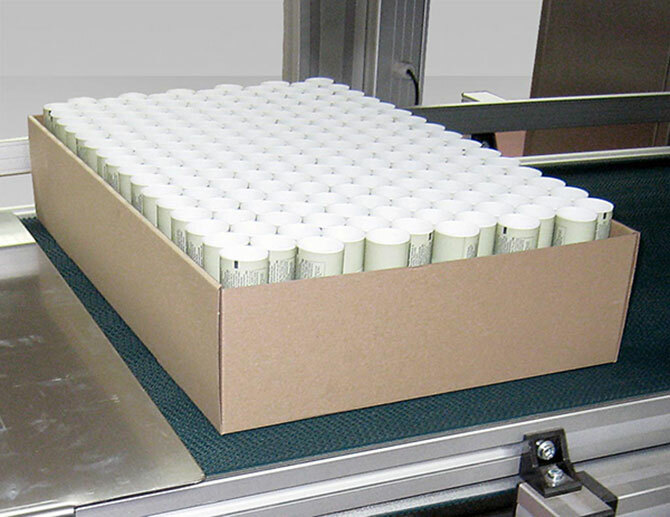 We implement different recognition and product loading systems. Our automations are built following the needs of the market. 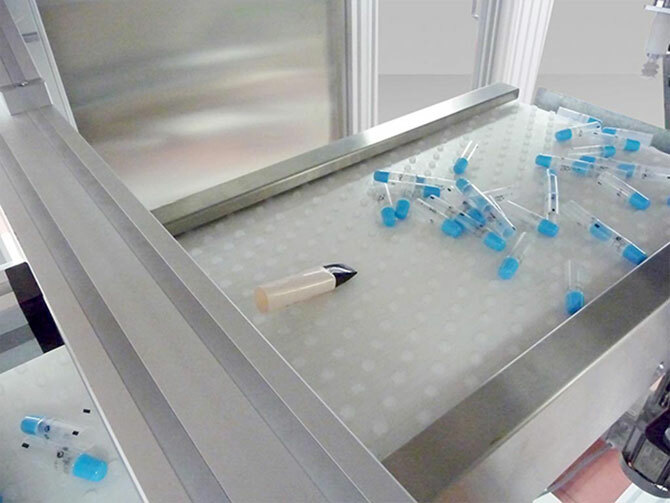 The outgoing tubes are arranged neatly and are ready to pass to the next processing steps. 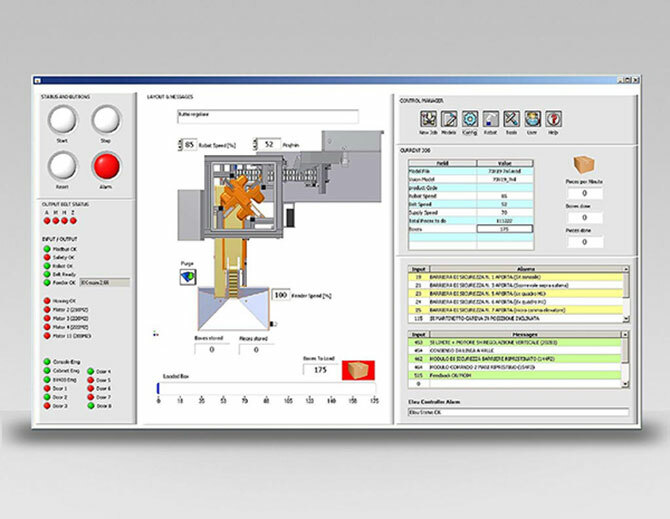 The user interface is visual with intuitive customizations. It allows a quick change of format.